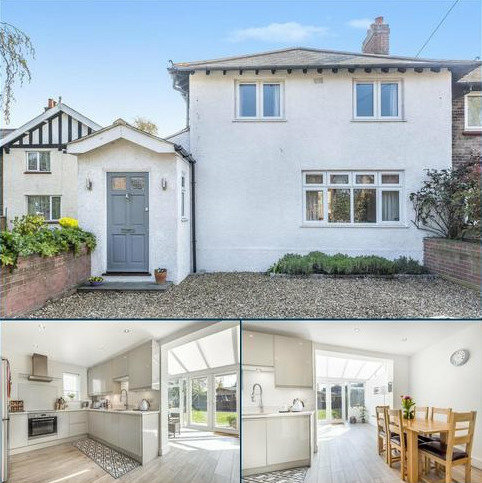 Located in the Marlings Park area of Chislehurst and close to Chislehurst Common, is this wonderful three bedroom detached family home offering a fantastic opportunity for further extending STPP. 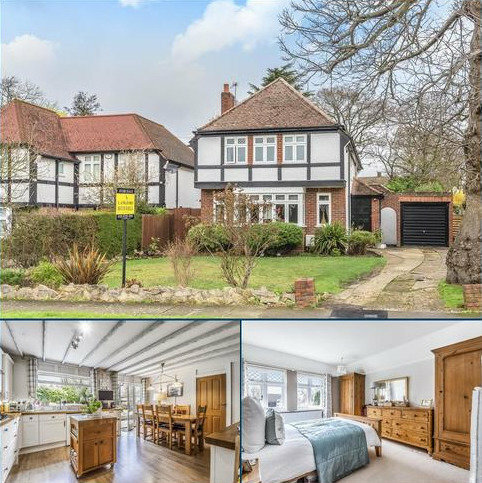 Close to Chislehurst and Petts Wood stations and a number of good schools. 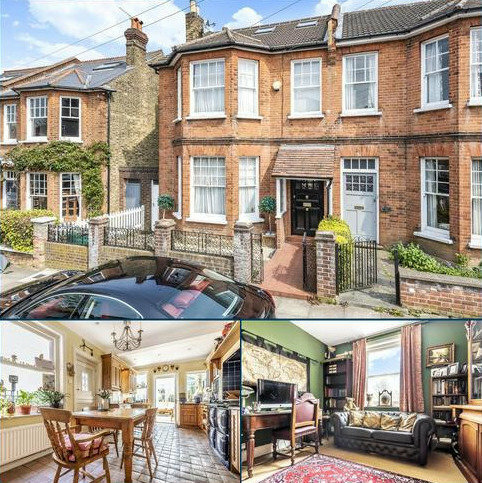 Energy Efficiency Rating E.
Selsdon Road, South Croydon - A fantastic end terrace family home in fantastic South Croydon location with off road parking to front. 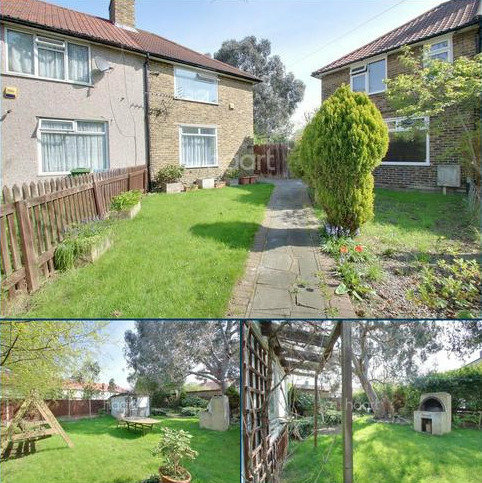 Marketed by haart Estate Agents - Croydon. 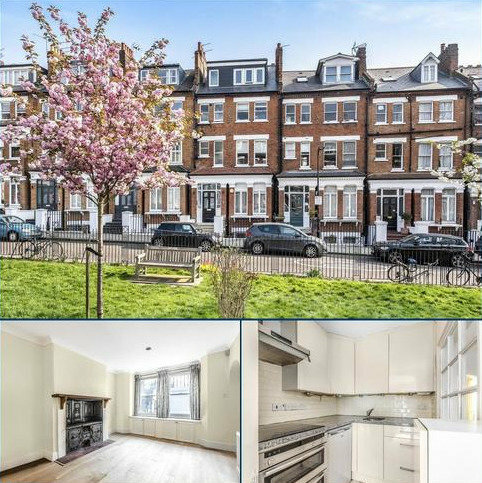 A charming & spacious two double bedroom ground floor maisonette for sale conveniently located for Tooting City Thameslink station and easy access into Tooting Broadway underground station. Marketed by Kinleigh Folkard & Hayward - Tooting Sales. 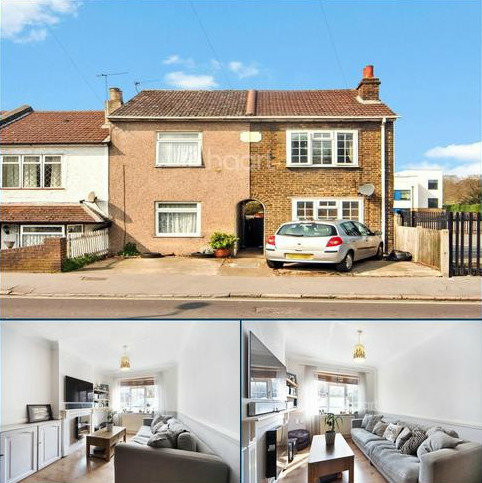 Ample Potential To Extend(stpp) - Guide Price From £300,000 To £325,000 Located in a secluded set back turning within easy access to Chadwell Heath station is this extremely well presented two bedroom end of terrace property with a large rear garden. Call to view. 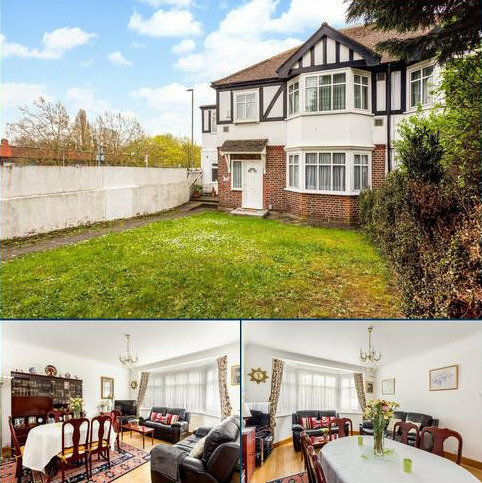 Marketed by haart Estate Agents - Chadwell Heath. Marketed by Felicity J. Lord - Shad Thames. Marketed by Kinleigh Folkard & Hayward - Wimbledon Sales. 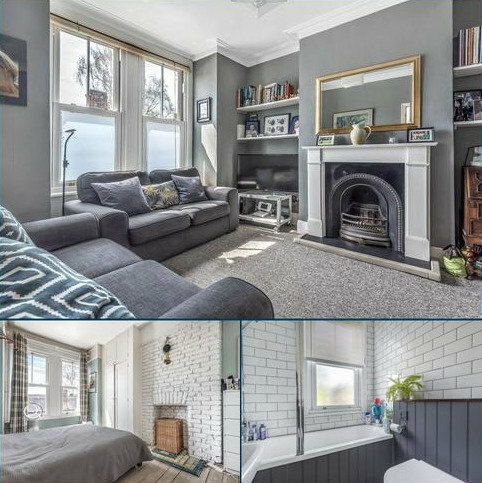 A charming and beautiful semi detached five bedroom period house full of original features located on a highly desirable quiet residential road in Forest Hill boasting an 18ft kitchen diner. Marketed by Kinleigh Folkard & Hayward - Forest Hill. 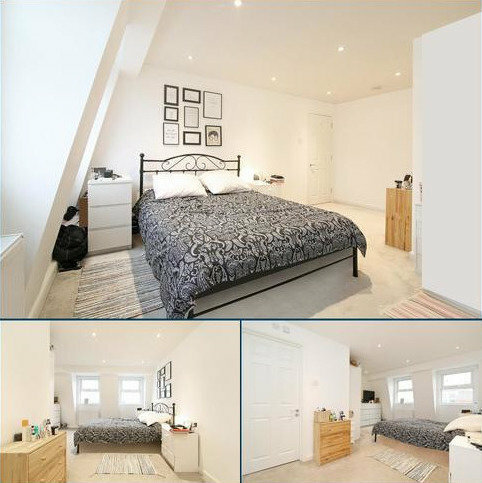 Marketed by Kinleigh Folkard & Hayward - Belsize Park Sales. Marketed by Kinleigh Folkard & Hayward - Southfields Sales. 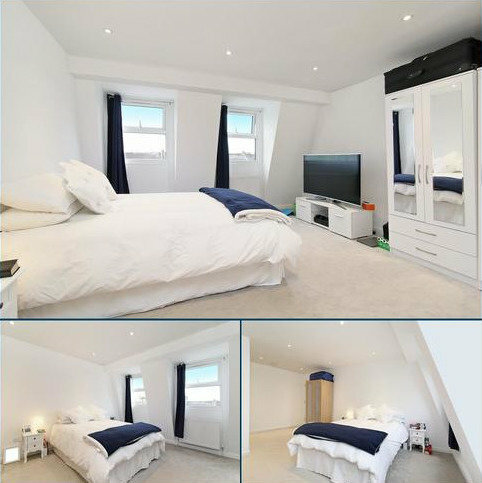 A large two bedroom upper floor flat with an impressive private roof terrace. Marketed by Savills - Fulham Parsons Green. 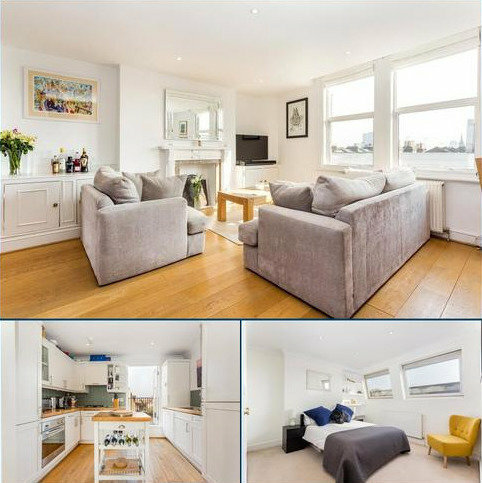 A two double bedroom apartment with private 50 ft garden. Marketed by Savills - Putney. 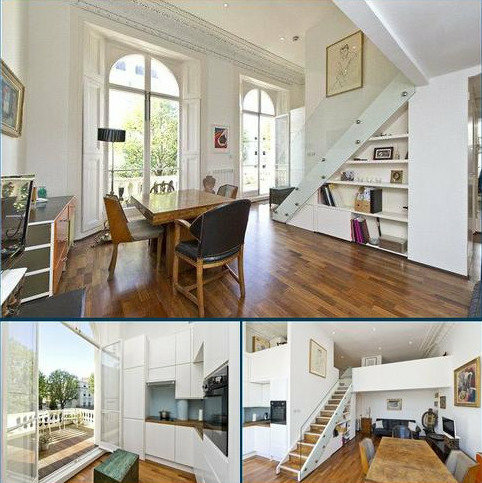 This spacious duplex apartment has a superb living space on the upper level with access out to a west facing terrace. There is a further terrace off the kitchen/dining room. 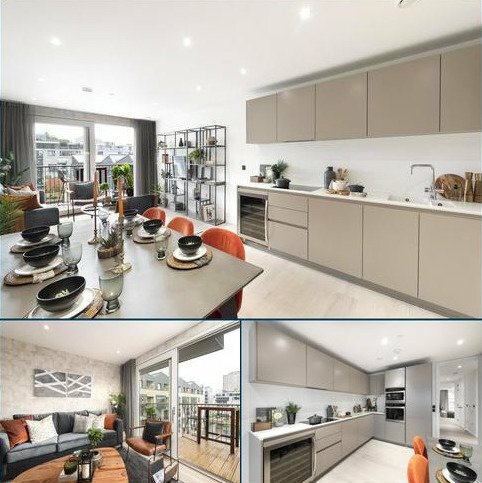 Marketed by Savills - London, Margaret Street, New Homes. 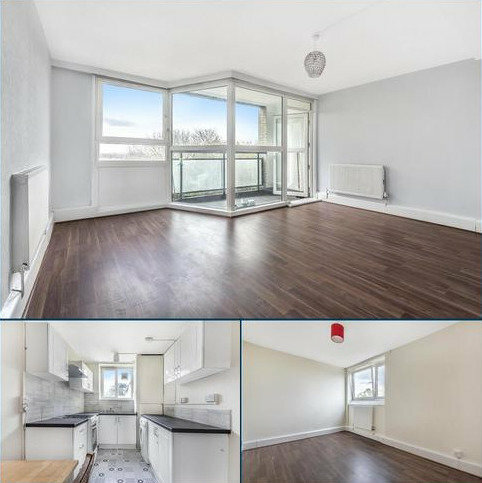 This spacious two bedroom apartment on the fourth floor benefits from an open plan kitchen/living/dining room giving access out to a balcony. 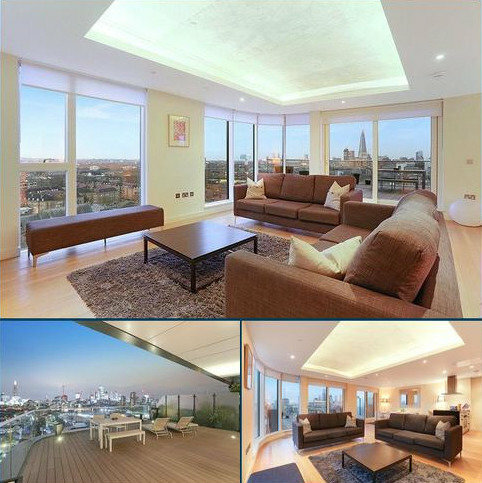 Marketed by Savills - Canary Wharf. 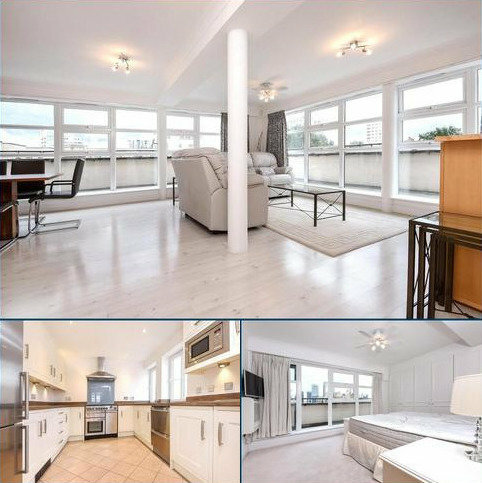 Stunning modern apartment within close proximity of Canary Wharf. 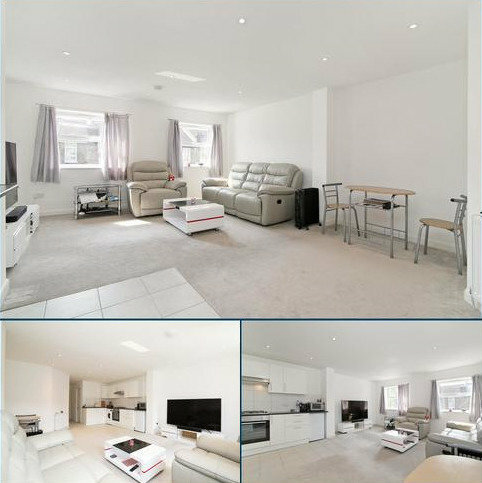 Well presented second floor apartment, ideal for first time buyers and buy to let investors. 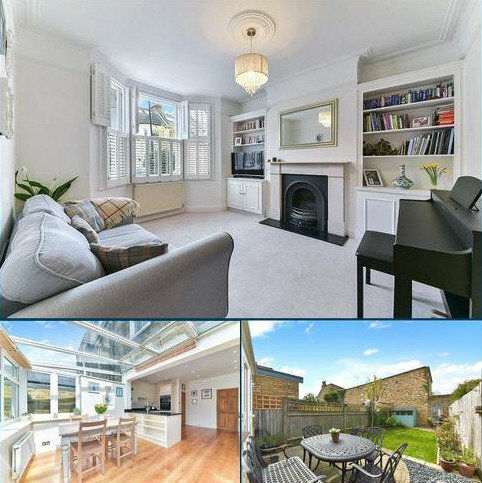 The property is located within minutes of both South Wimbledon & Colliers Wood Underground Station and Central Wimbledon is within 10 minutes. 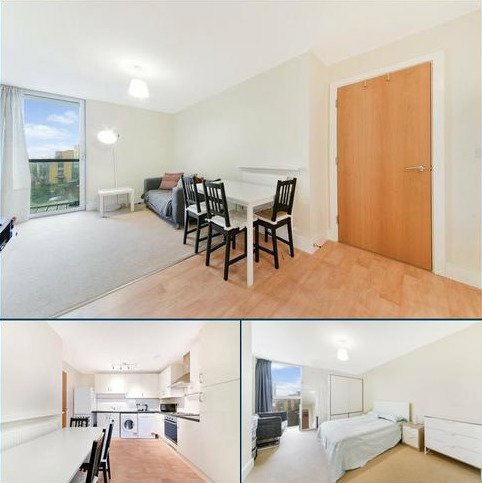 Well presented first floor apartment, ideal for first time buyers and buy to let investors. 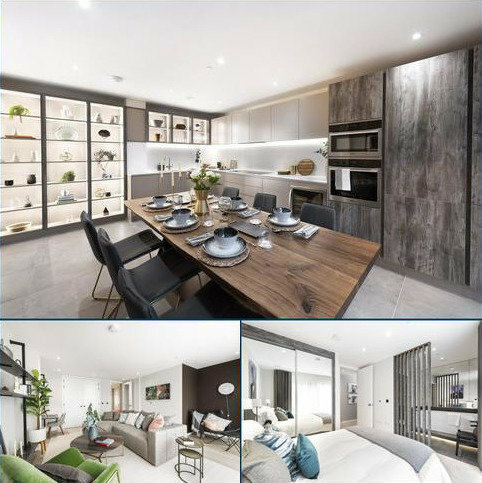 The property is located within minutes of both South Wimbledon & Colliers Wood Underground Station and Central Wimbledon is within 10 minutes. Marketed by Strutt & Parker - London Notting Hill. 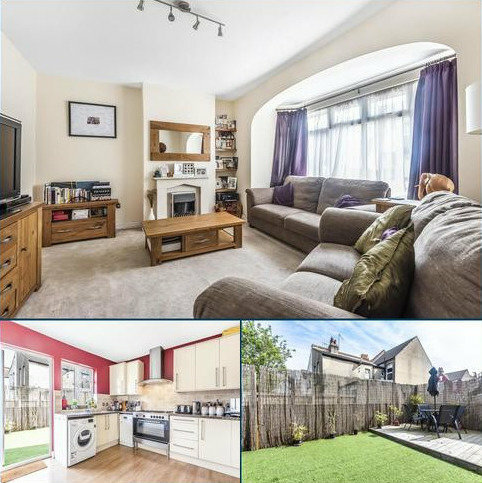 We are pleased to offer this well proportioned one bedroom garden flat for sale. 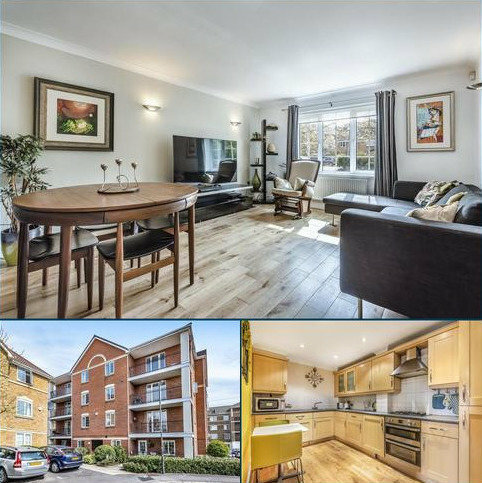 Ideally located for the amenities and transport links of Herne Hill with the added bonus of the lovely Brockwell Park close by. Marketed by Winkworth - Herne Hill. 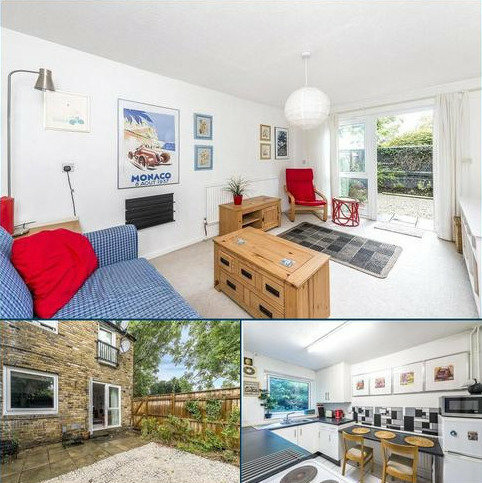 Marketed by Knight Frank - Chiswick. 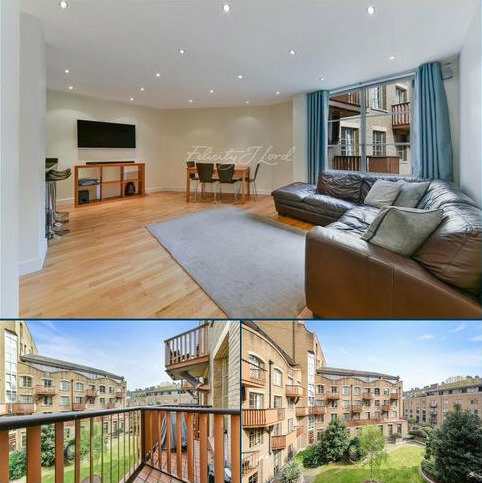 Marketed by Knight Frank - Wapping.